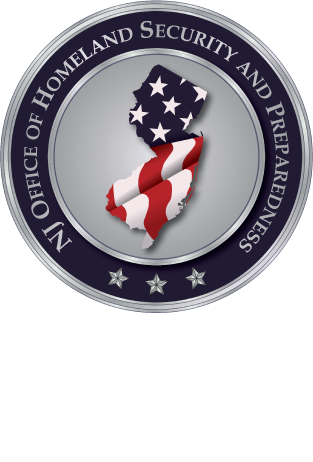 The NJ Regional Intelligence Academy (RIA) will be sponsoring a one day training program titled: “Intelligence‐Led Decision Making.” The course is scheduled to be held in Middlesex County on Friday, September 30. (25 is the class maximum). There is no cost to participate. In order to maximize the effectiveness of a leader’s decision, it is critical that certain processes be in place to ensure the most effective and efficient allocation of resources occurs and results from a systematic analysis of known and unknown factors related to the decision. These characteristics are fundamentally connected to the intelligence‐led approach to decision-making. To implement effective crime strategies, senior leadership in any law enforcement organization must have a sufficient understanding of the operating environment in order to draw appropriate conclusions and create priorities for resources. Equally important is understanding how to communicate ideas and strategies to decision makers and how to operationalize ideas that stem from a decision. Intelligence‐led decision making is intrinsically woven within the strategic planning process, which will also be discussed in this program.